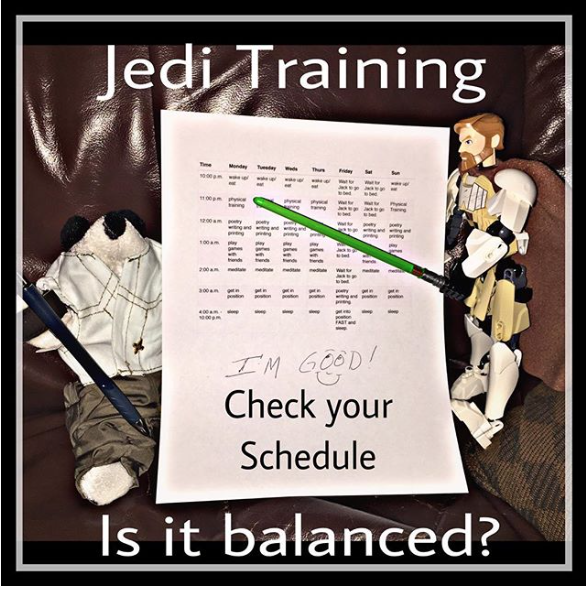 Mrs.Engel January 24, 2017 January 24, 2017 Jedi, Jedi Pup, Jedi training, What do you want to build? for overall health to access. to make you feel brand new. you put into you mouth. or have your stomach going south. your daily schedule, are these things listed? Previous What’s Your Top 3 to 5? Next Don’t Forget to Keep Training!